Well the New Year is upon us and here at Luxe Models we thought we’d head down a different route and bring you a men’s fashion update for once! GQ have just released their list of Best-Dressed Men of 2014, so here’s a rundown of chaps to check out in the coming year. 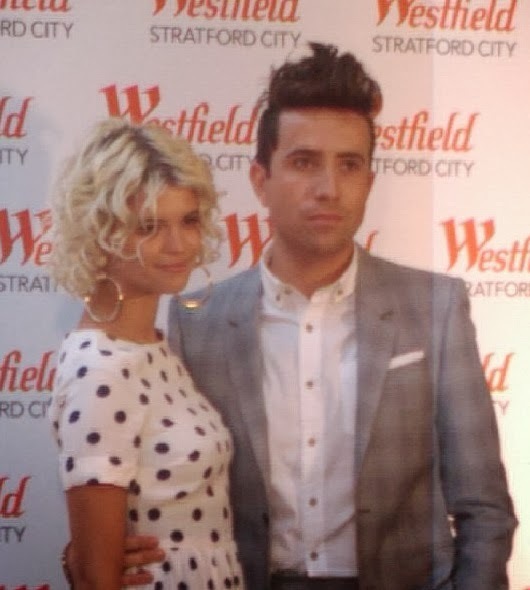 The Radio 1 breakfast anchor Nick Grimshaw topped the list this year. He’s certainly a daring fashionista, pairing worn leather jackets with delicate, tailored floral shirts. He’s standing proof that being locked in a radio studio doesn’t necessarily mean you have to let your fashion game slip. Last year’s winner was edged down into second place this year, though that’s still a great fashion achievement! With everything from crisp, three-piece suits to more casual-cool items (including his personal favourite, an Armani leather jacket), Luxe Models certainly agree that Tom Hiddleston knows how to get up and get dressed! 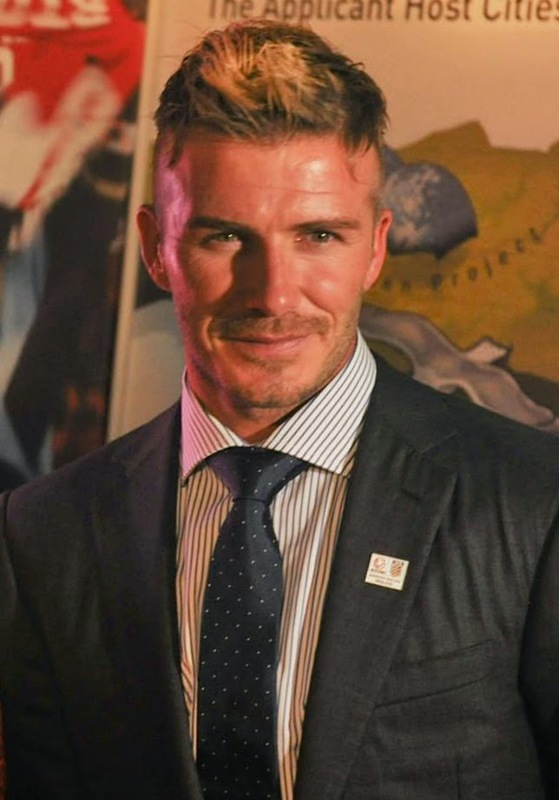 Becks has always been a fashion favourite and he continues to rank pretty highly in polls like this one. While he’s not quite made the top ten, Luxe Models reckon that 13 isn’t too bad for a man now enjoying his retirement. 2013 was a great year for Arctic Monkeys with the release of their fifth studio album, AM, which debuted at number 1 in the UK and garnered a Mercury Prize nomination. But front man Alex Turner is no doubt much more excited by his inclusion in the top ten of GQ’s best-dressed list, right? The ever-enticing Eddie Redmayne comes in at number 27 this year. In equal parts he is both handsome and cute, and we’re fairly certain that he could wear sack cloth and still look amazing. Thankfully he favours fashionably-tailored, trendy suits in various colours and cuts. 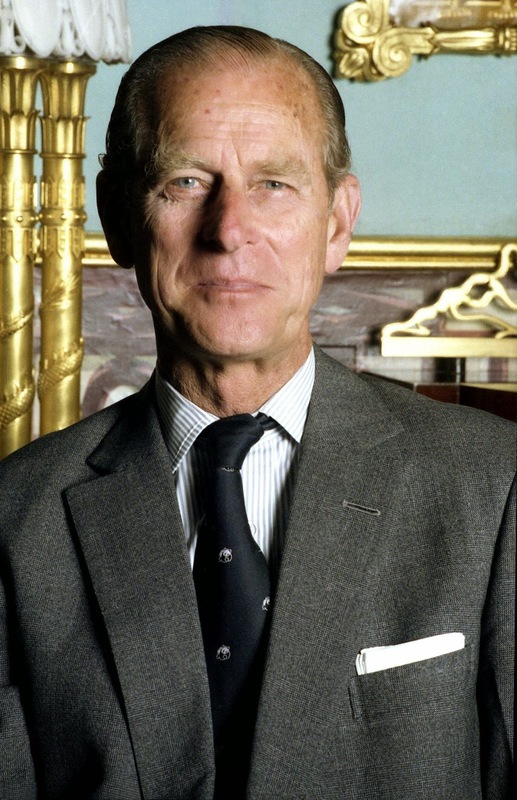 A bit of a surprise entry at 26 comes in the form of Prince Philip. The Queen’s right-hand man has been lauded for his services to classic British tailoring. He always looks delightfully dapper in sharp suits, pulling off the double-breasted jacket as no one else can. His influence seems to reign supreme over the younger members of the royal family, with his sons and grandsons honouring his classic style. So there you have it, a few highlights from the GQ Best-Dressed men of 2014! For the full list, click here. For more stories like this, you can follow Luxe Models on Twitter.